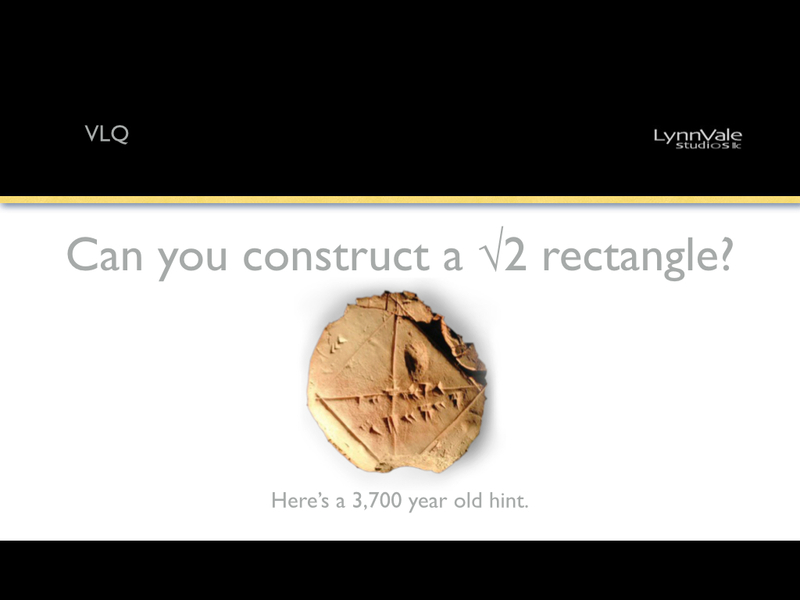 VLQ: Can you construct a √2 rectangle? Some rectangles are more fun than others, mathematically, especially for design. They are known as the Root Rectangles or the Golden Section Series. They are special because their proportions are such that the primary diagonals and reciprocals divide the rectangles into equal sections like fractals. Fractal Geometry is considered a recent discovery but the Square Roots and the elegance of their geometry have been understood for thousands of years. 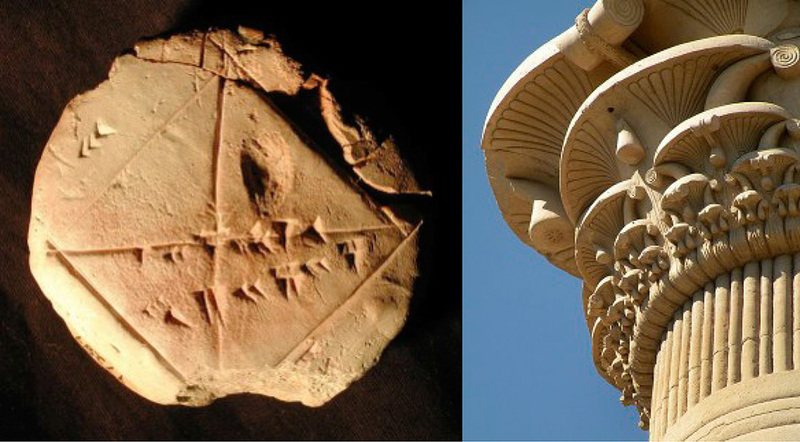 Left– Babylonian tablet, 1,700 BC showing a calculation for the √2. Right– Egyptian column capital 300 BC with binary divisions. Remember, we call the Circle, Square and Triangle primary because they are indivisible. They represent Unity, the whole, they are complete. Note- All rectangles that share the same diagonal are the same proportion. 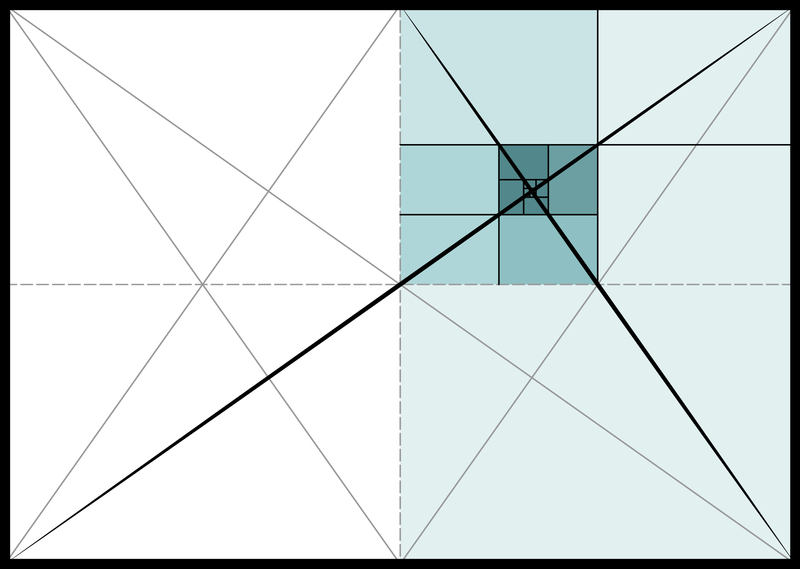 The √2 has a binary subdivision by splitting the larger rectangle into 2 equal smaller, related, rectangles. As mentioned above, there are other rectangles that share similiar properties. Here’s a hint. They all relate. Diagram 3. 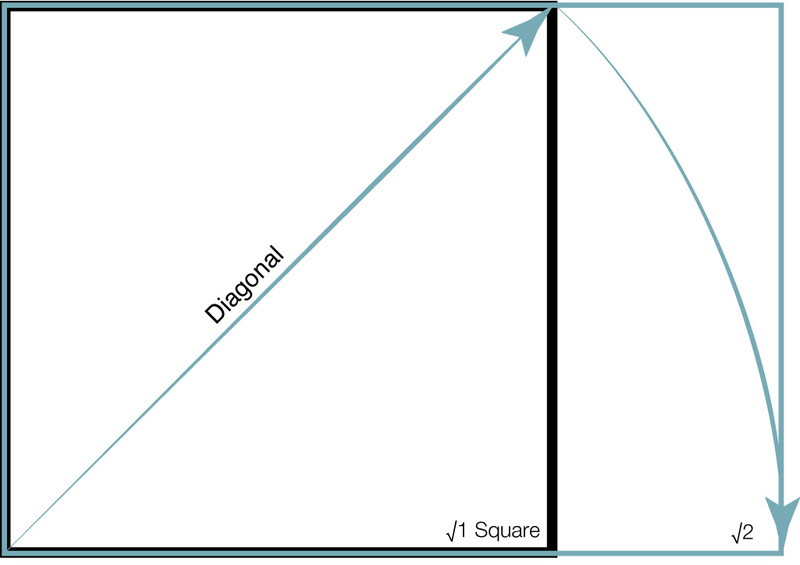 Diagram 3: How a √2 rectangle relates to the square and other Root Rectangles. Image from SNL 1st season. 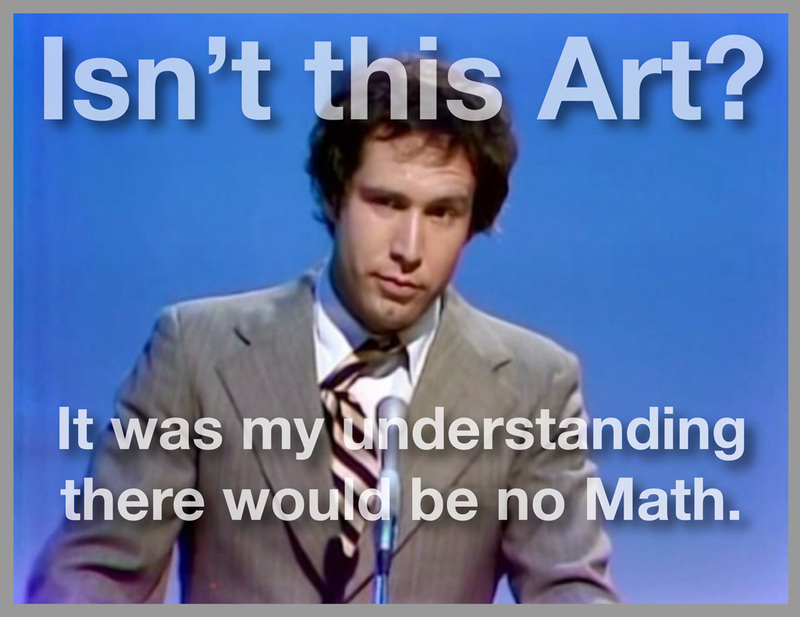 So you may not be interested in all this math. Fair enough, what do you think of this? *The entire rectangle adheres to these subdivisions. 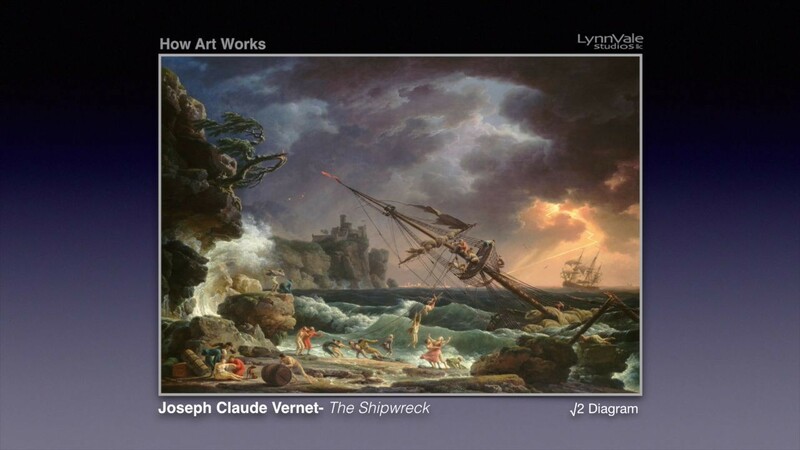 The diagrams shown can be rotated or mirrored to the same effect. ← VLQ: What do we call the Red Line?